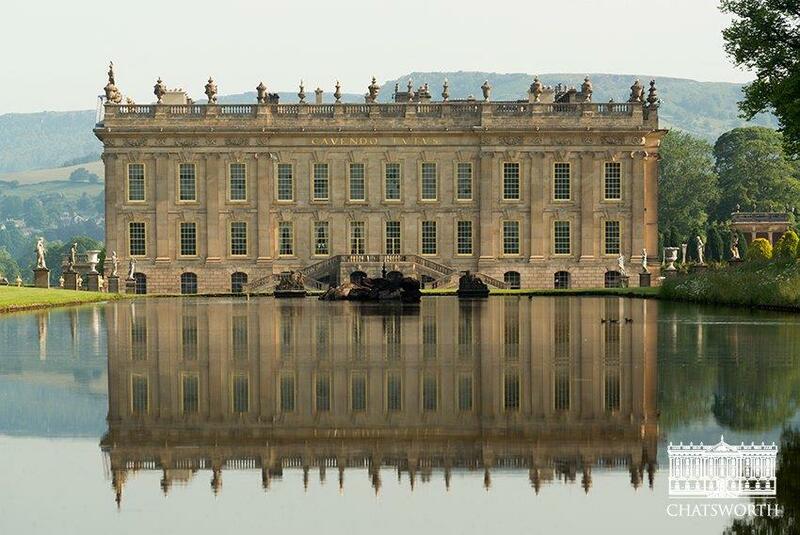 Home to the Duke and Duchess of Devonshire, the Chatsworth Estate has a rich and varied history spanning over 450 years. 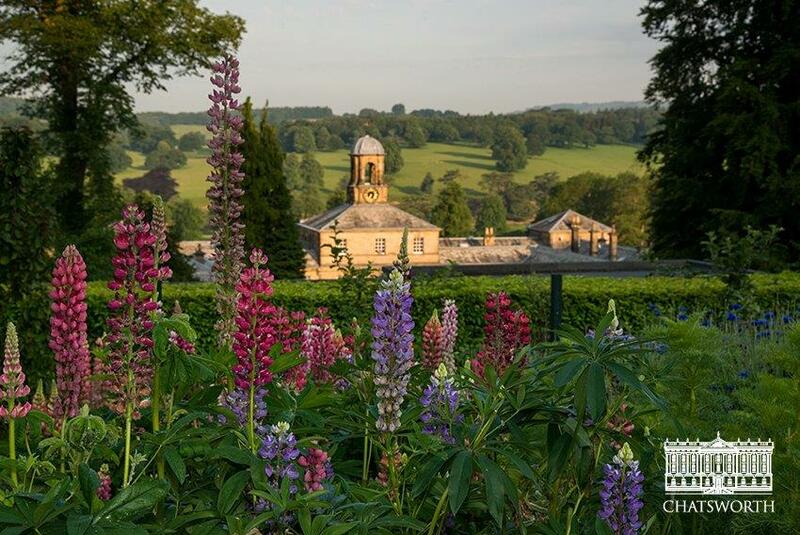 It consists of a 17th century Palladian mansion and extensive gardens set in a ‘Capability’ Brown landscaped parkland. Today, the 105 acre garden combines a diverse range of historic and modern features that sit seamlessly alongside each other. Historic features include: the 17th century Cascade, the 195 foot gravity fed Emperor Fountain, and Joseph Paxton’s monolithic Rock Garden (1840s). More recent additions have been a 3 acre Kitchen Garden, the Display Greenhouse and the ongoing development of the Trout Stream area, the inspiration for Dan Pearson’s 2015 ‘Best in Show’ Chelsea Garden. Tom Stuart-Smith is also working with us, redesigning a 16 acre area of woodland at the heart of the gardens and refining the path network and planting in the Rock Garden. The site also hosts a range of exciting events including ‘Beyond the Limits’ sculpture exhibitions, the ‘Art Out Loud’ festival, and the recently conceived RHS show in June, all of which help to keep this heritage landscape looking towards the future. As a trainee, you will work as part of a large established garden team. 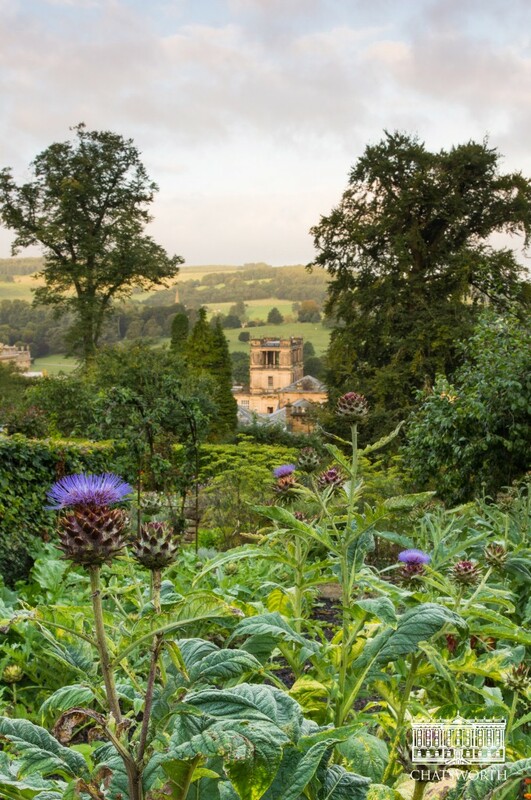 Your training will be varied, working in the Cutting Garden, Kitchen Garden, Glasshouses and Pleasure grounds on a two weekly rota. 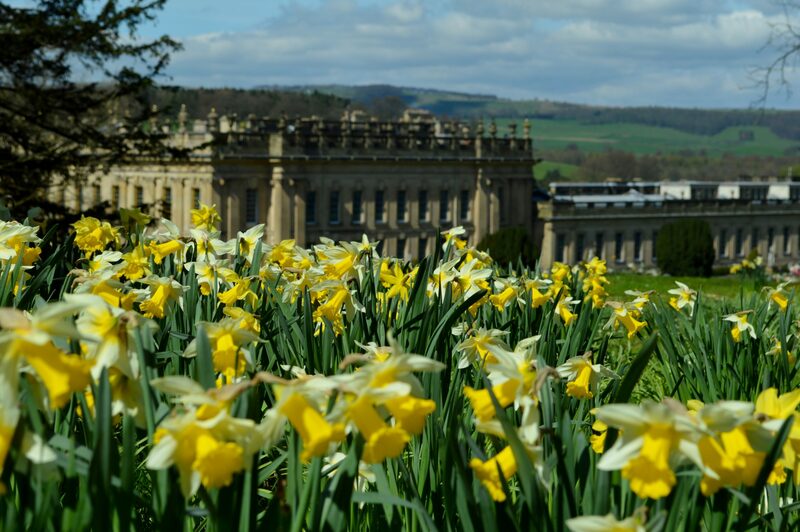 You will learn to care for turf, trees, cut flowers, borders and hard landscaping whilst developing an understanding of how large historic estates open to the public function. Ease of access: The closest train station to Chatsworth is Chesterfield. However, buses from Chesterfield do not come all the way into to Chatsworth. The closest bus stop is Baslow (2 miles by foot). Baslow (3 miles drive) and Bakewell (5 miles drive) have shops and other amenities. 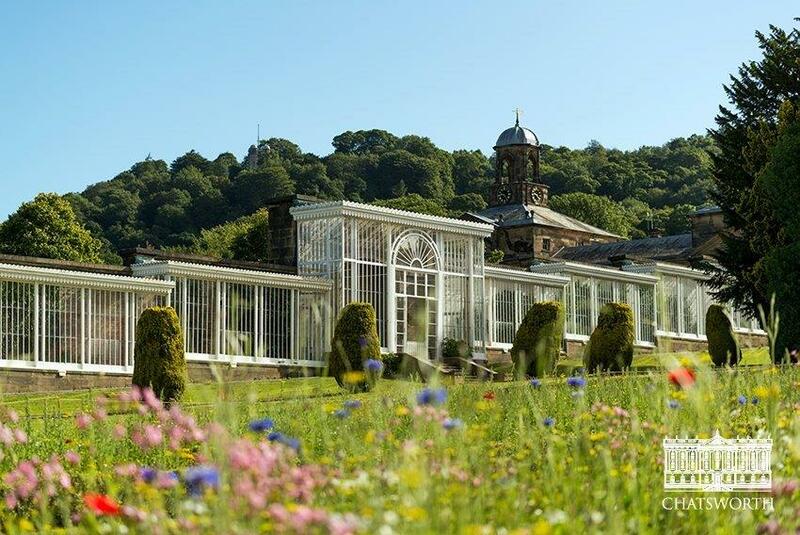 It is possible to take the train to Sheffield then take a bus from the Sheffield Interchange directly to Chatsworth. Buses run approximately every hour. Accommodation: The garden is able to offer some on-site rental accommodation for trainees.